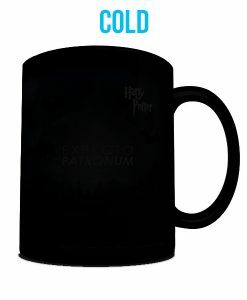 Cast the difficult spell, “Expecto Patronum” and let Harry’s patronus come into vivid focus in this 15 oz. 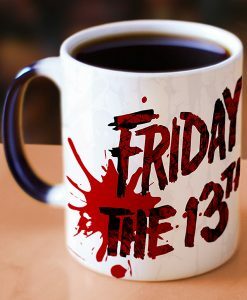 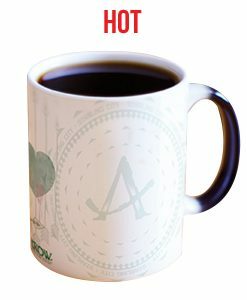 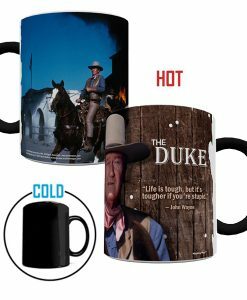 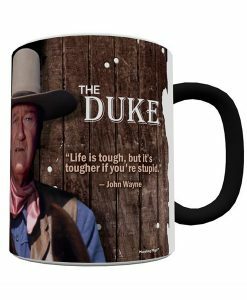 heat-sensitive clue morphing mug. 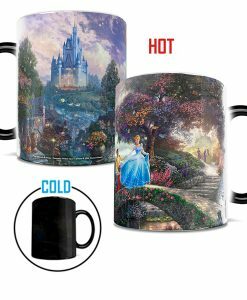 Watch as this 15 oz. 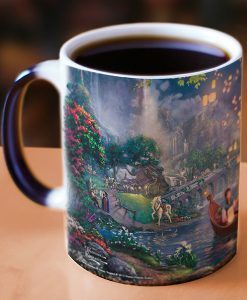 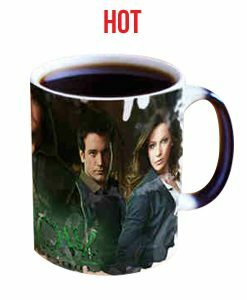 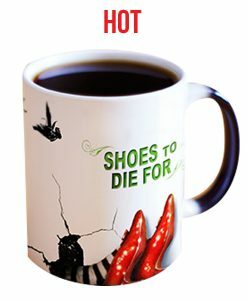 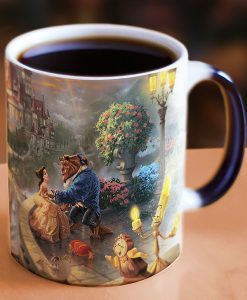 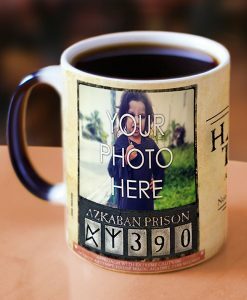 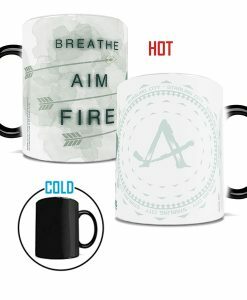 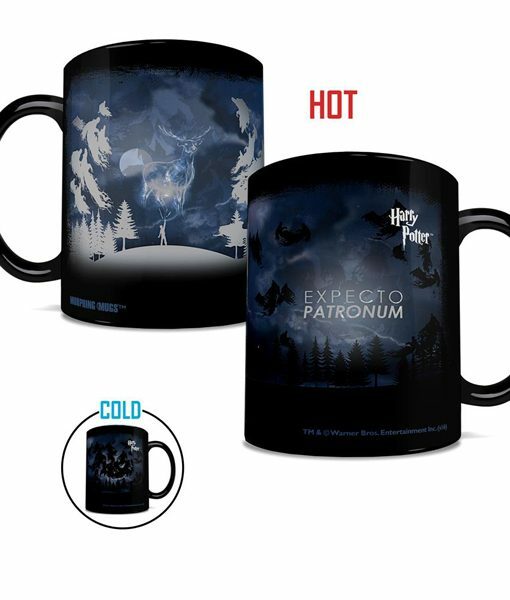 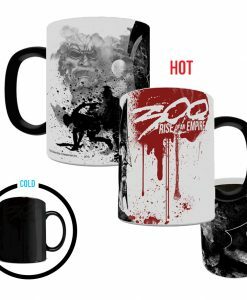 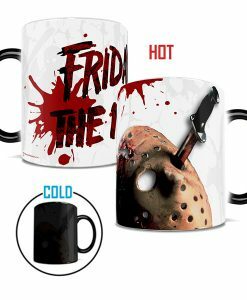 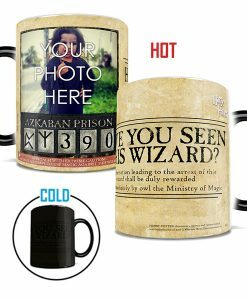 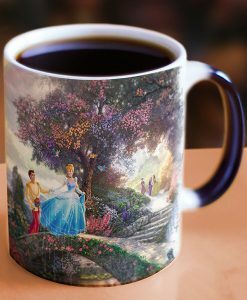 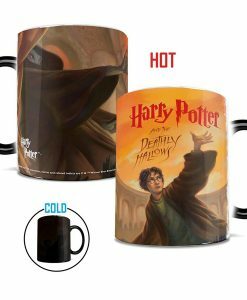 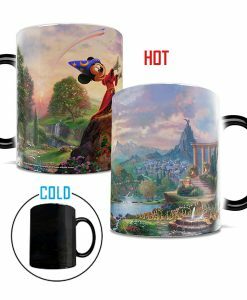 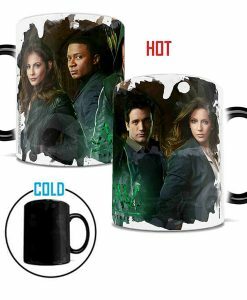 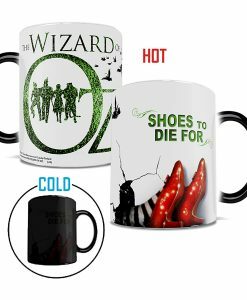 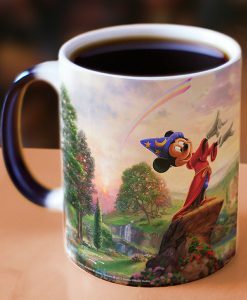 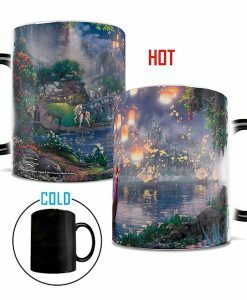 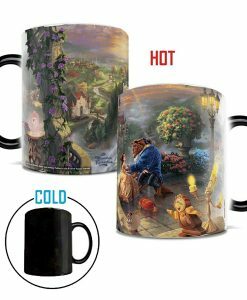 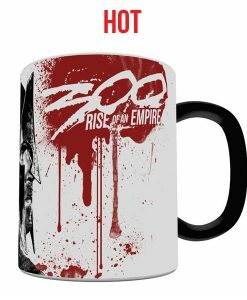 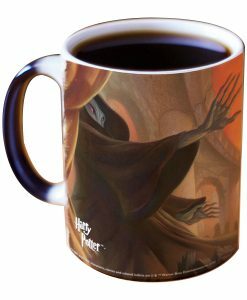 morphing mug transforms from black as you add your favorite hot beverage to reveal the stag and take down more than a few Dementors in the process.